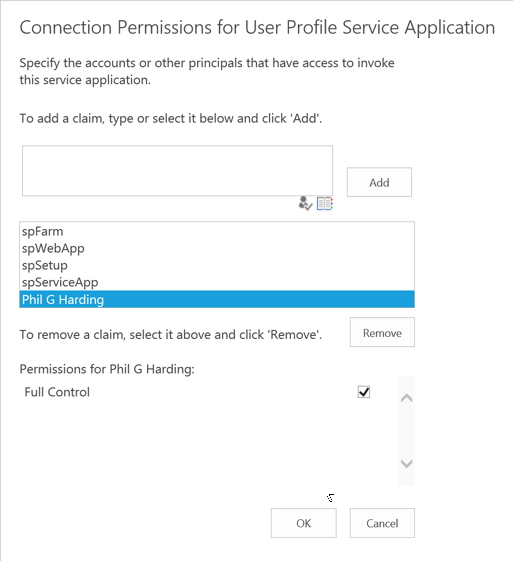 In this post we are going to setup On-Premises SharePoint User Profile Synchronisation to import profile photos from Active Directory. 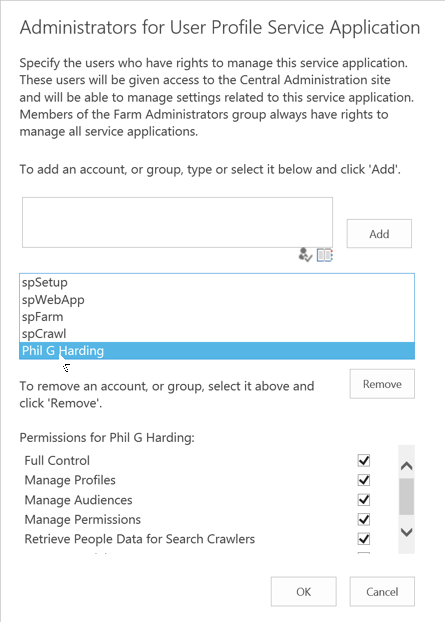 These instructions work for either SharePoint 2010 or 2013, but for SharePoint 2013, this assumes you are using SharePoint Profile Synchronization and not Active Directory Import or External Identity Manager. The types of image recommended are JPG’s and less than 100K in size. Add a new mapping using the thumbnailPhoto AD attribute, set the direction to Import and click Add. Now start either a Full or Incremental synchronization. Chances are that the profile photo is not displayed. 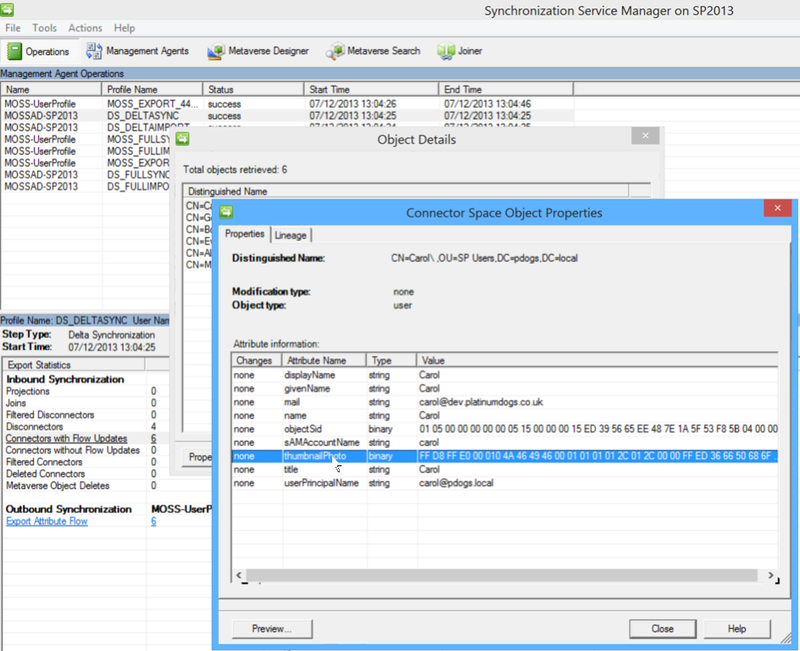 * Remember to change the synch database name. * Remember to change the profile database name. After setting the appropriate permissions and running the Update-SPProfilePhotoStore command you should now see the imported profile pictures displayed on users profile pages. UPA is setup as normal to run delta every 4 hours and full every 2 days. However, I notice that photos aren’t being updated. Do I have to run the update-spprofilephotostore either manually or schedule it? Previous Previous post: Customizing SharePoint List Forms with Content Type Rendering Templates .